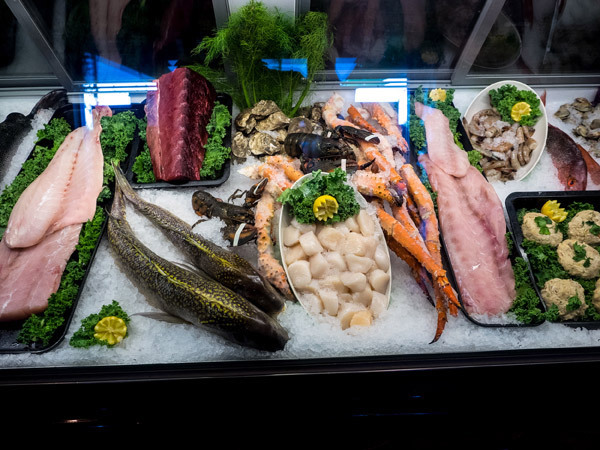 The Market Place offers only the freshest varieties of meat, seafood and poultry. 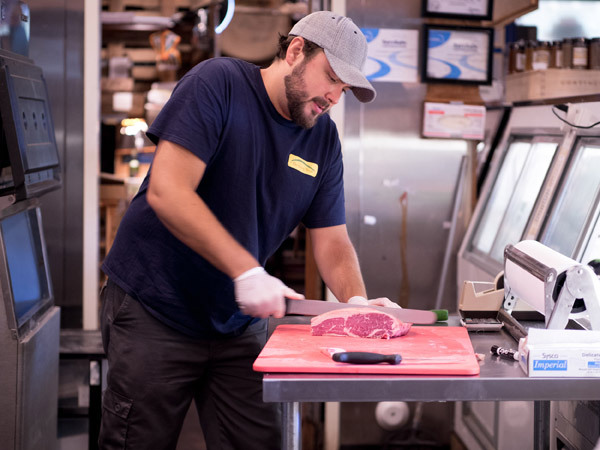 We work with the finest suppliers in the area to ensure that our beef, seafood and cheeses are available in our Belmont market, and we will work with you to make your family dinner delicious and a little easier. 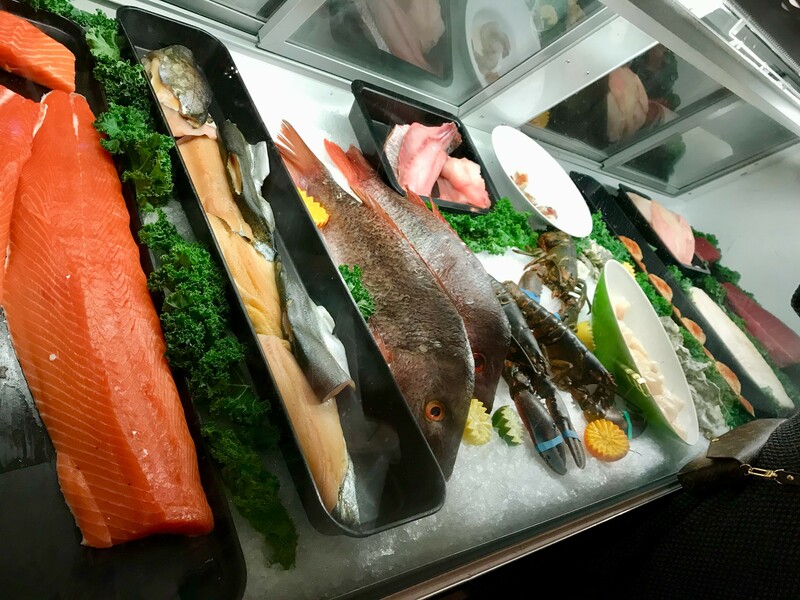 At the Belmont market you can purchase the finest and freshest seafood, beef and pork to make for your special dinners at home. 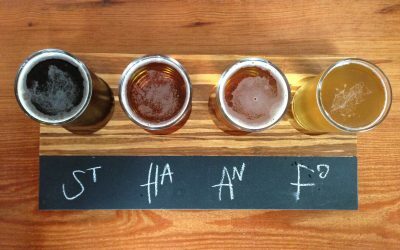 While you’re at it, pick up delicious craft beer or wine! Not interested in cooking? No problem! 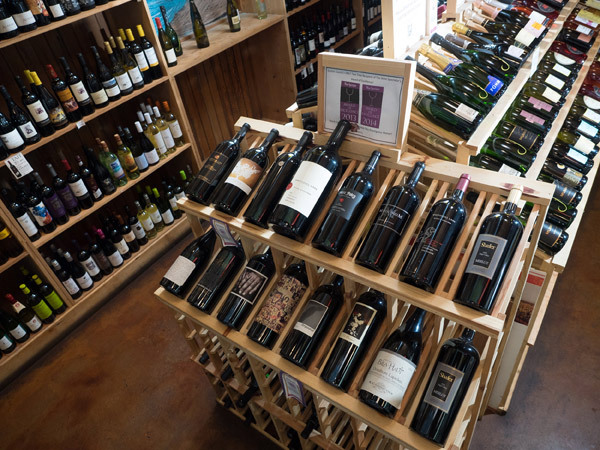 Stop by the our Belmont restaurant for dinner and you can order right from our Belmont market case. Order a la carte, as a lunch (includes one regular or premium side) or as a dinner (includes two regular or premium sides). Our chef-made, quick-to-prepare items like crab stuffed mushrooms, twice baked potatoes and other treats left to our chef’s imagination are always changing. Don’t forget our chicken salad made fresh daily, our cheeses, spreads and special seasonings. Top it off with a dessert from See Jane Bake or Id’Eclair and everyone will be happy. 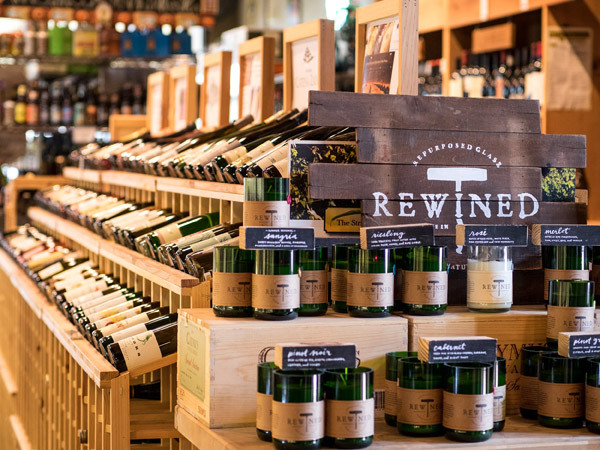 And our staff at our Belmont market is here to help you if needed with our extensive wine and beer offerings and any suggestions that we might make. 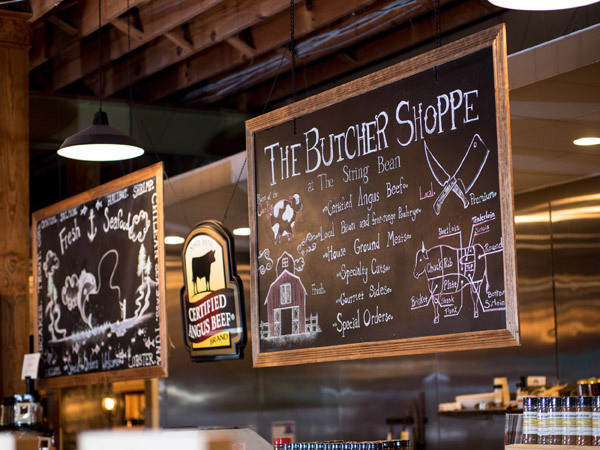 We are pleased to make this new service available allowing you to enjoy your favorite dishes from our bistro or alternatively orders from our market and butcher shop. 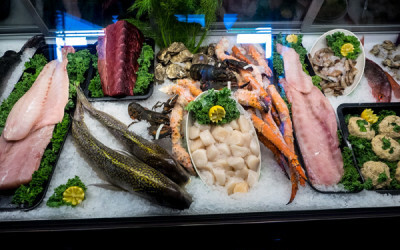 Our deli case offers a variety of fine fresh meats, seafood and cheeses. 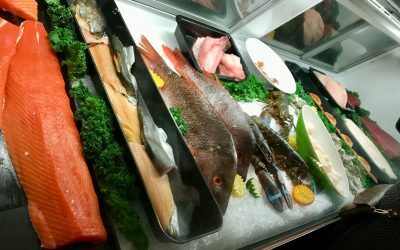 Our selections change daily although there are many favorites stocked regularly including our crab cakes and ribeyes. 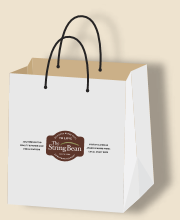 Special orders are welcomed and can usually be filled within 24 hours.